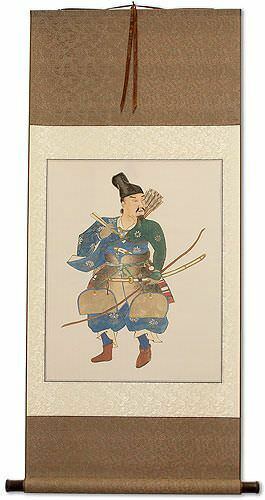 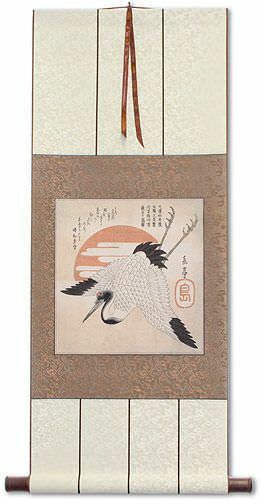 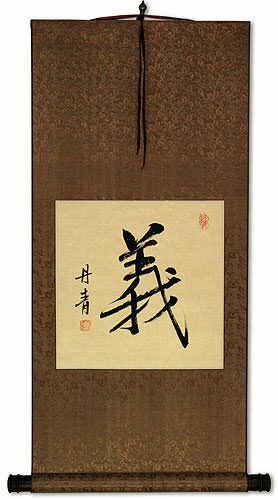 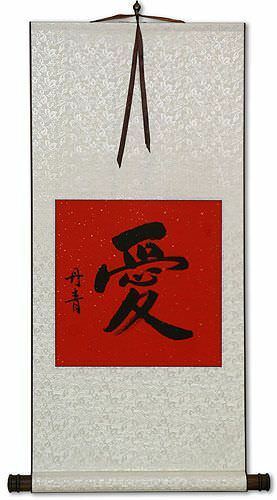 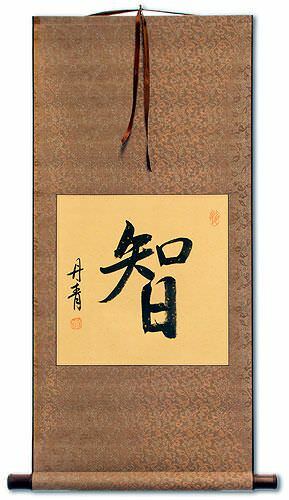 This pages contains popular Japanese scrolls from my collection. 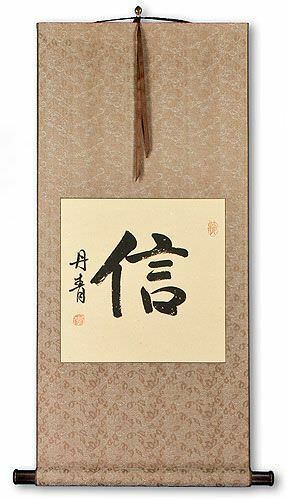 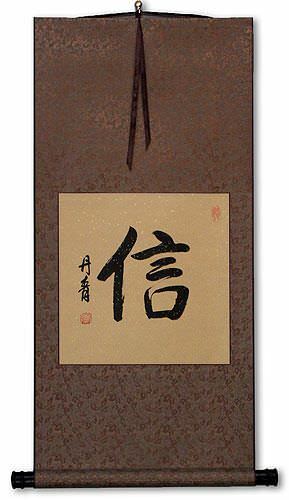 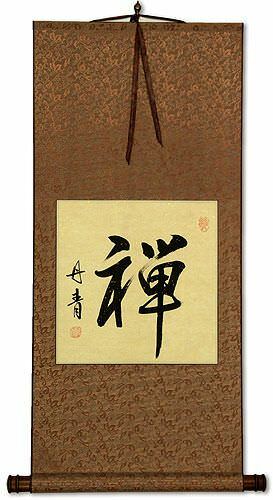 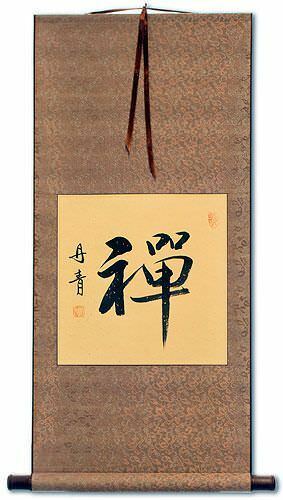 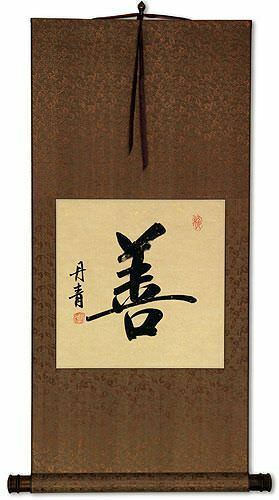 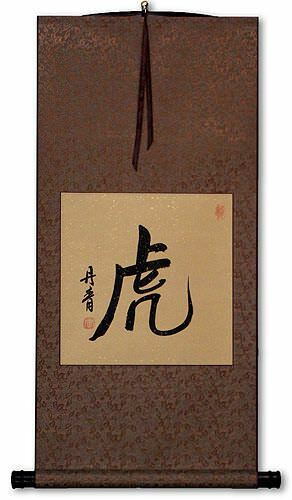 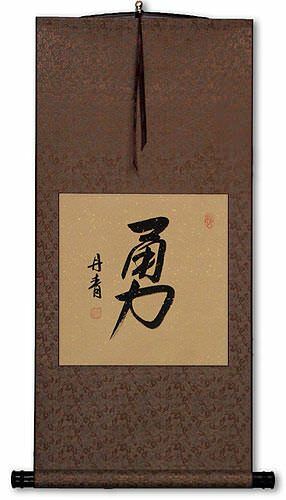 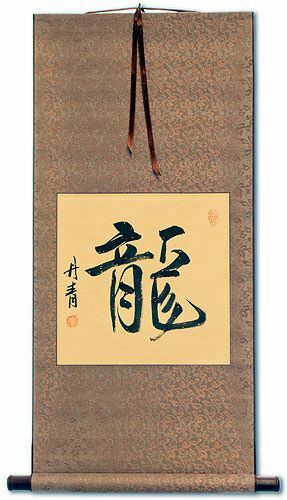 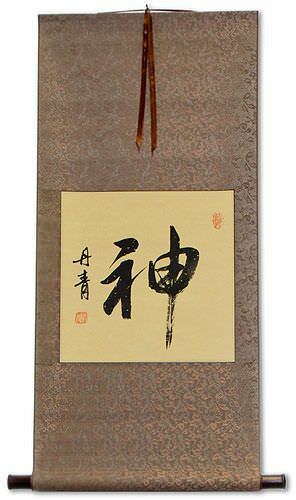 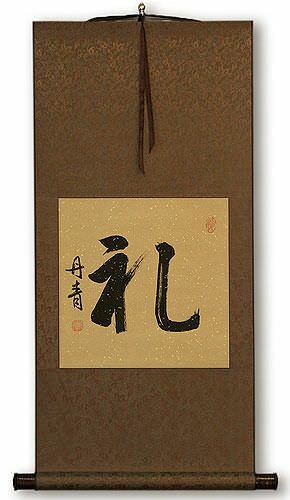 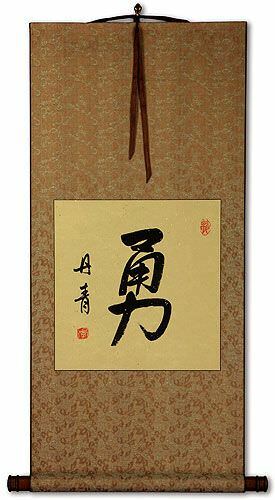 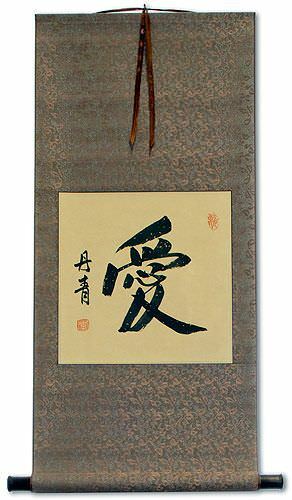 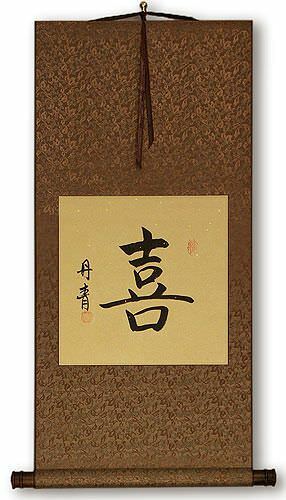 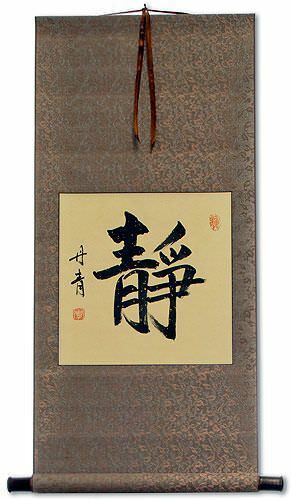 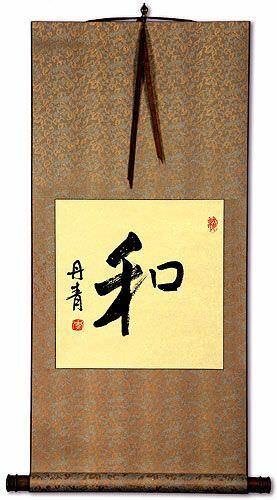 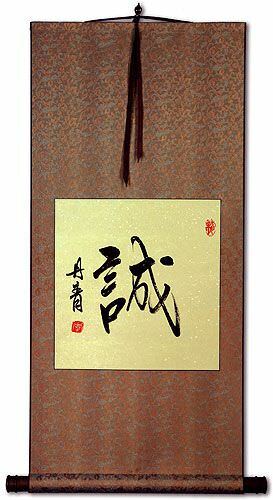 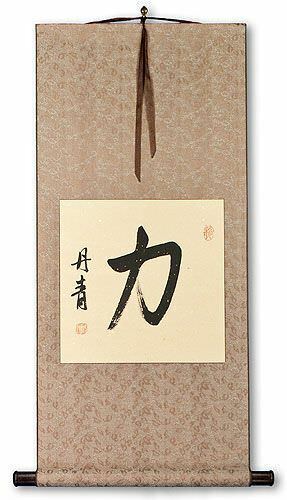 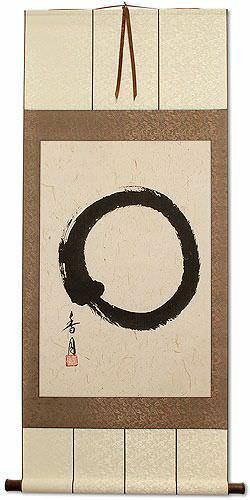 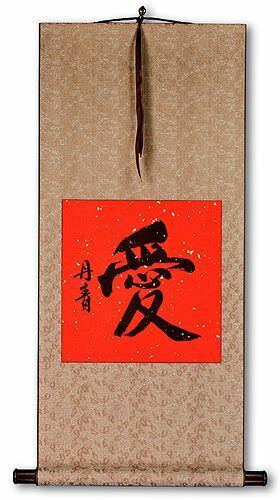 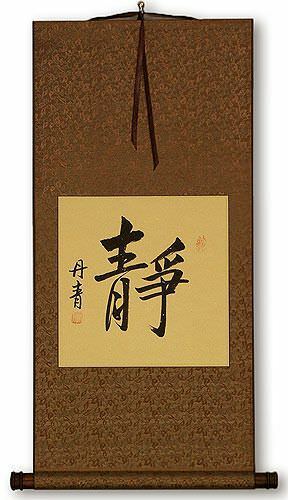 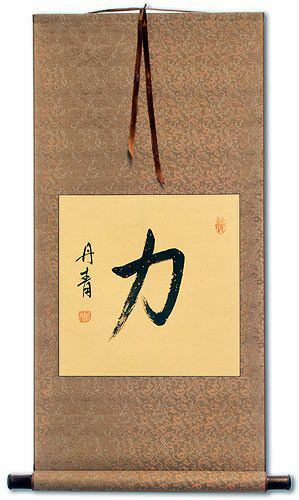 You will find Japanese calligraphy scrolls (which often have the same meaning in Chinese) as well as Japanese woodblock print reproduction scrolls. 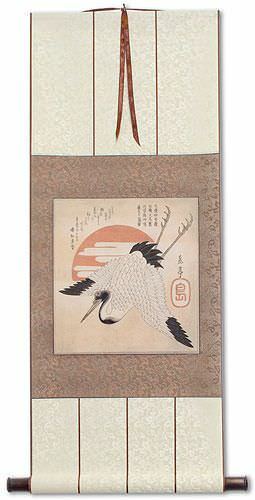 All of these Japanese scrolls are made in my workshop, so if you need a custom scroll, just ask.